With the transition from summer travels to the beginning of a new school year (and maybe some back-to-work blues), August can feel like a sudden downshift from the fun of vacation. 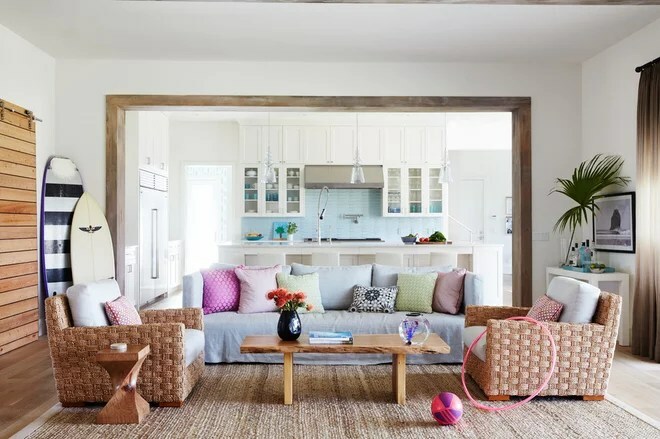 Stretch out these last days of summer by squeezing in a few more home projects, savoring simple pleasures and, when the time comes, cleaning up the beach toys and preparing the house for a busy fall. Pick from these to-dos to create your perfect August plan.